Doug Bossi | Los Lobotomys - The Official Site | World renowned instrumental band, playing everything from hard rock to be-bop, with a strong focus on improvisation. Doug’s musical journey started in Spain when he first heard flamenco guitar as a child. This sparked his interest in learning guitar and led to his love of rock and pop music. In high school, hearing the sounds of Van Halen’s first record lit the spark that lead him to really go for it. He attended the legendary Musician’s Institute in Hollywood, studying with the best of the best where every day was an inspiration. His musical career has taken him all over the world playing, producing and recording with many popular bands and artists. As a founding member of the critically acclaimed band The Mustard Seeds (with Gregg and Matt Bissonette) he honed not only his guitar playing but also his songwriting & vocal skills and toured throughout Europe, America and Asia. A whirlwind world tour with singer-songwriter Jennifer Paige soon followed with the success of her hit song “Crush”. That same year, his musical collaboration with David Coverdale of Whitesnake & Deep Purple fame on his “Into The Light” album was a great thrill. 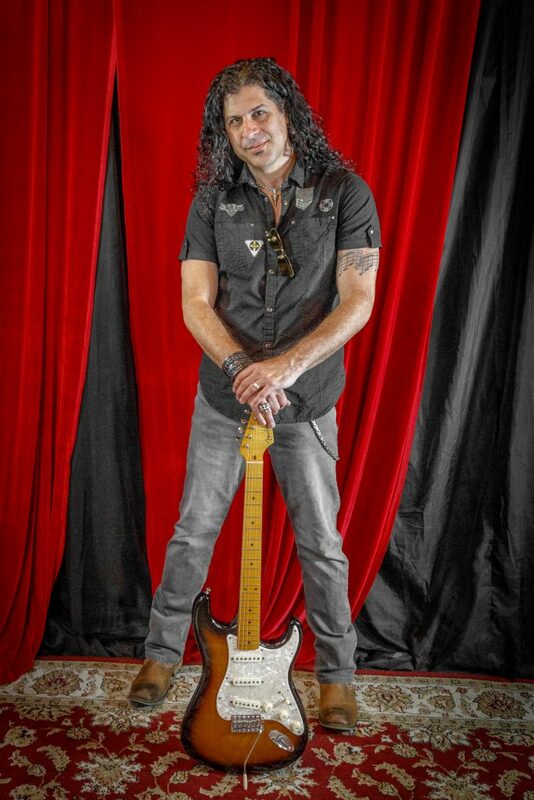 Doug has also shared the stage with Glenn Hughes, Bobby Kimball, The Electric Gypsies, Iron Butterfly, Mickey Thomas (Starship), Earl Slick and many others. In 2009 he decided to focus less on touring and more on composing and scoring. As one small project rolled into the next bigger one, he started to assemble a team of creative cohorts to bring musical diversity to the growing list of musical projects and this is when his company iSpy Music was born. To date Doug has won 4 BMI Composer Awards for his music in television. He has now helped to brand over 200 Television Series including Bar Rescue (Spike), Flying Wild Alaska (Discovery), United Shades of America (CNN), as well as music placements in Films such as Kong: Skull Island, Robocop, Easy A and many others. Outside of the TV & Film world he’s working on his own musical solo projects under the name Doug Bossi & Echo Circle.